On Saturday Pope Francis appointed Dutch Msgr. 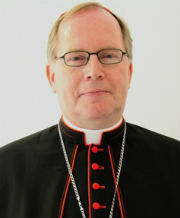 Hubertus Matheus Maria van Megen as Apostolic Nuncio to Sudan. A high-profile appointment, certainly for a Dutch priest. Msgr. 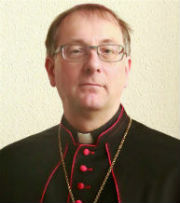 Bert van Megen is a priest of the Diocese of Roermond, and that diocese’s Bishop Frans Wiertz considers the appointment “a great honour.” As Nuncio, he will be similar to a country’s ambassador in another country, maintaining contact with the government and also with the local Church. Archbishop-elect van Megen was born in 1961 in the town of Eygelshoven and was ordained to the priesthood in 1987, after studying at the diocesan seminary Rolduc, which produced more than one other bishop. 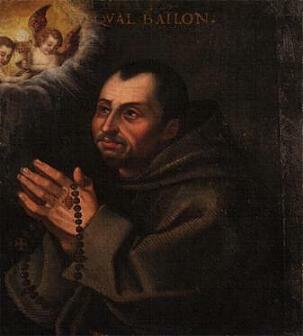 After his ordination, Father van Megen was stationed in parishes in Nieuweinde and Schaesberg, both in the Diocese of Roermond. He entered the Holy See’s diplomatic service and subsequently worked at Nunciatures in Sudan, Brazil, Slovakia, Israel, the United Nations and most recently in Malawi, where he was chargé d’affaires. Archbishop-elect van Megen joins a very select club, as he is only the fourth Dutch prelate to represent the Holy See at the highest level in a given country. 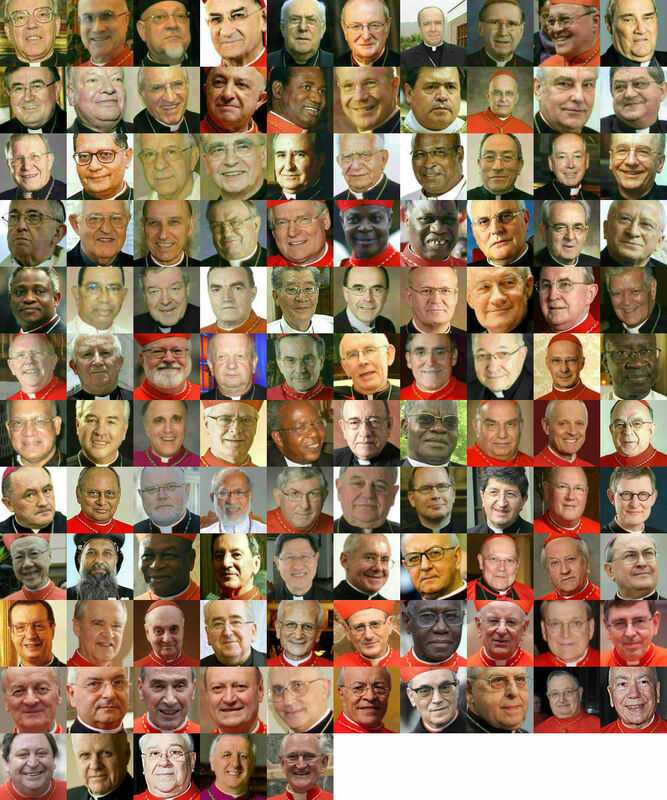 The other members of this club are Archbishop Bernhard Gijlswijk (Apostolic Delegate to South Africa from 1922 to 1944), Archbishop Adriaan Smets (Apostolic Delegate to Persia from 1922 to 1930) and Archbishop Martin Lucas (Apostolic Delegate to South Africa from 1945-1952, Apostolic Internuncio to India from 1952 to 1959 and Apostolic Delegate to Scandinavia from 1959-1961). There are currently two other Dutch-born bishops active abroad: Bishop Willem de Bekker of Paramaribo, and Bishop John Oudeman, auxiliary of Brisbane. In addition, six more are retired. The Apostolic Nunciature to Sudan was established in 1972 and seven archbishops have preceded Msgr. van Megen there. The most recent was Archbishop Leo Boccardi, who was transferred to Iran in July of last year. Previous Nuncios to Sudan also represented the Holy See in other parts of Africa at the same time, specifically Eritrea and Somalia. While Somalia currently has a Nuncio assigned, Eritrea has not, so Msgr. van Megen may eventually also be assigned to that country. The Catholic Church in Sudan is covered by two circumscriptions; the Archdiocese of Khartoum and the Diocese of El Obeid. The archbishop of Khartoum, Cardinal Gabriel Zubeir Wako is 73, so Msgr. van Megen will very likely be involved in the appointment of his successor. About 5% of the population of Sudan is Catholic, mainly in the south and in Khartoum. Officially there is freedom of religion, but socially there is a strong pressure against conversion from Islam to Christianity. The violence and civil war that has affected the country in recent years makes for an interesting first posting for a new Nuncio. Tomorrow, a new nation will be born from the tropical southern part of Sudan. Simply named South Sudan, the new state will be home to anything from 7.5 to 13 million people. An estimated 3 million of these are Catholics, with another 1.1 million living in the remainder of Sudan, which is predominantly Muslim. The breaking away of South Sudan from Sudan also divides the Catholic community of that country. All signs indicate that, for now, the bishops of both states will continue to meet in one conference, but they may also part ways (as far as any bishop ever can from his brethren) in the future to form their own bishops’ conferences. Most countries in the world, barring the smaller states, have their own bishops’ conferences, after all. And neither Sudan nor South Sudan can be consider a small state. The map above shows the nine dioceses of both countries, with the ones in yellow belonging to the north, the rest forming the south. In a way, a future establishment of new bishops’ conferences is easy, as there are already two metropolitan archdioceses which form the heart of both Church communities. The first, in the north, is Khartoum (2), with El Obeid (2) as suffragan diocese. Large jurisdictions with a relative small number of Catholic faithful, headed by Archbishop Gabriel Cardinal Zubeir Wako and Auxiliary Bishop Daniel Adwok in Khartoum, and Bishops Macram Gassis and Michael Adgum Mangoria (as coadjutor) in El Obeid. In South Sudan, the picture is more varied, with six dioceses gathered around the Archdiocese of Juba (8), led by Archbishop Paulino Lukudu Loro and Auxiliary Bishop Santo Loku Pio Doggale. The other dioceses are Malakal (5) (vacant), Rumbek (4) (Bishop Cesare Mazzolari), Tombura-Yambio (6) (Bishop Edward Kussala), Torit (9) (Bishop Akio Mutek), Wau (3) (Bishop Rudolf Deng Majak) and Yei (7) (Bishop Erkolano Lodu Tombe). 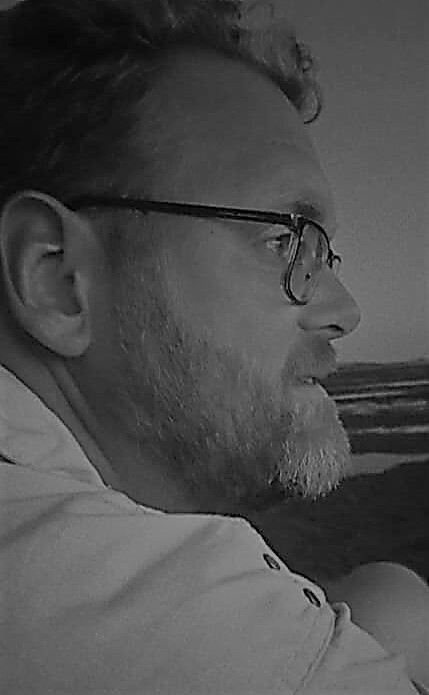 What directions to the two Church communities will take remains to be seen, but it can be reasonably expected that the southern Catholics will orient themselves more towards the Church in east Africa, while their northern brethren will start to look more towards north Africa and the Middle East. At the very least, the northern dioceses will be odd ones out in the Association of Member Episcopal Conferences in Eastern Africa. On the other hand, ever since 1993, when Eritrea regained independence from Ethiopia, the bishops of these countries have continued to work together in one conference, the Eritrean and Ethiopian Episcopal Conference. Maybe this will also be an option for the two Sudanese countries, but one can never be certain in as volatile a region as the horn of Africa. Cardinal Zubeir Wako is hopeful, at least: “Politically, the nation will be divided into two – the old and the new Sudan – but, religiously, the two Sudans will remain united,” he told Vatican Radio. Catholic Herald has more.